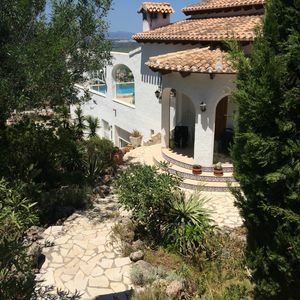 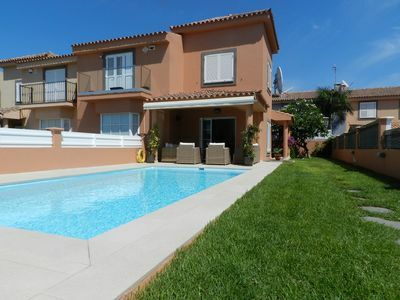 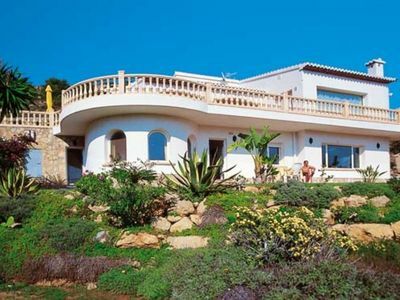 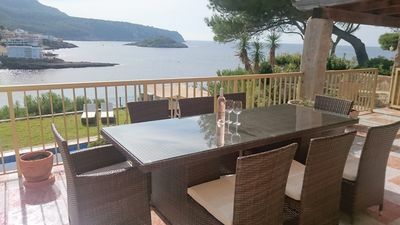 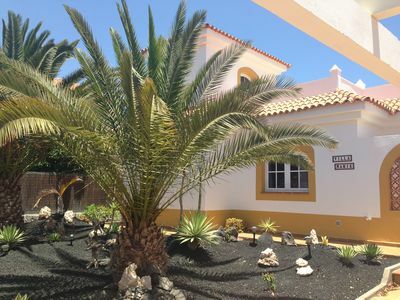 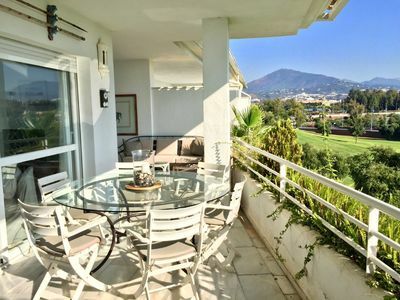 This ground floor apartment is located on the beautiful Doña Julia Golf area, overlooking lavish golf courses and at a short driving distance to the best beaches on the area, shops, restaurants and the lovely Duquesa Port. 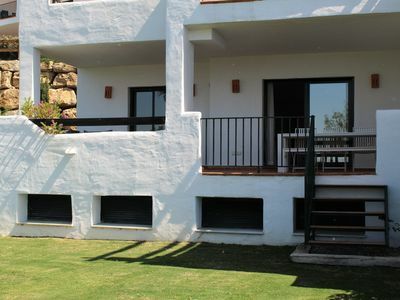 Sitting on the Casares Coast in the heart of the Costa del Sol you will be able to relax and enjoy this luxury apartment with 2 bedrooms and 2 bathrooms, a large living room with direct access to the large terrace overlooking the private garden and the Mediterranean Sea. 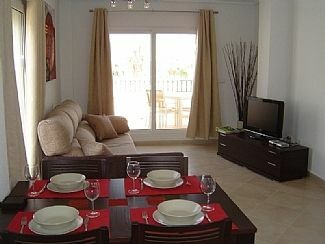 The kitchen is fully equipped and there is also a separate laundry room with washer and dryer at your disposal. 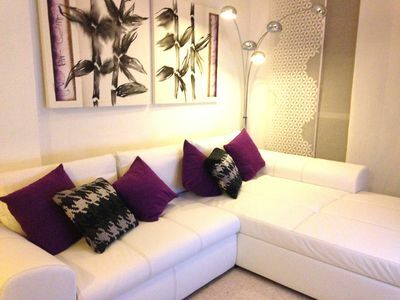 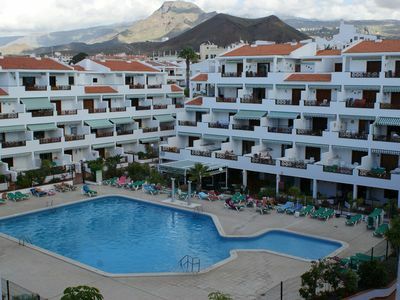 The apartment is a short drive away from the hustle and bustle of the nearby towns such as Estepona, Puerto Banús, Marbella and many more! 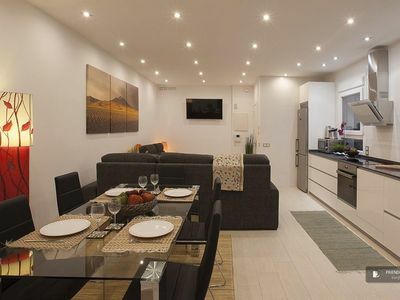 Only half an hour away from the airport of Gibraltar and not much further to Málaga Airport, with a wide range of golf courses, supermarkets, restaurants and bars. 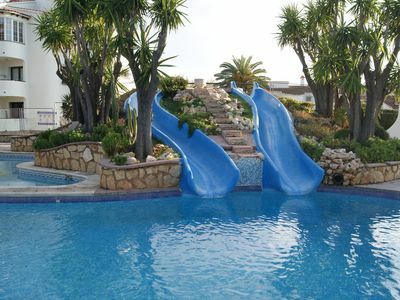 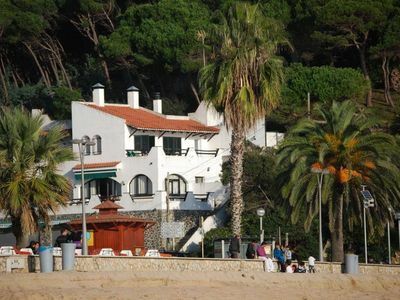 Country house with pool just 10 Km from the Costa Dorada beaches. 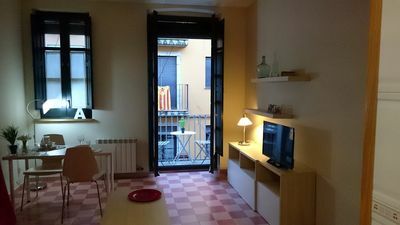 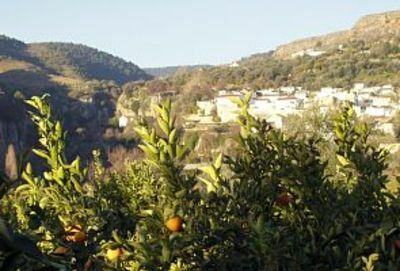 Renovated village terraced house with private pool and valley views!